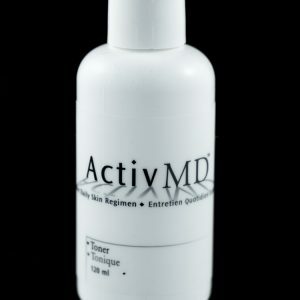 The ActivMD Cherry balm Is designed to help revitalize and hydrate your lips. 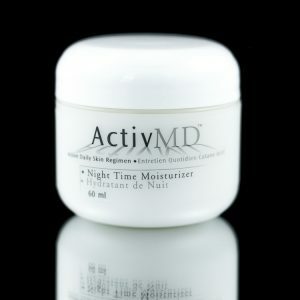 You require this moisture to prevent the negative affects of over-drying and cracking skin. 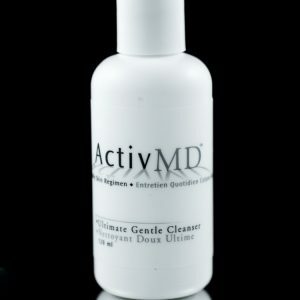 This is particularly important when you are on acne treatments that have a drying affect on the skin such as Accutane, Retinoids, PDT, etc. 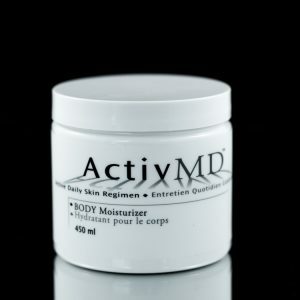 This product is designed for patients with normal or combination skin. It contains Chea Butter and natural Cherry extract. Please be aware of allergies.